Nozzle kit for wet jet unit 040 21120190 https://www.kaercher.com/ae/accessory/nozzle-kit-for-wet-jet-unit-040-21120190.html Nozzle kit with wet blasting nozzle and nozzle insert (type specific). For optimal Kärcher wet blasting attachment performance. Only in combination with wet blasting attachment 4.115-000.0 | 4.115-006.0. Nozzle kit with wet blasting nozzle and nozzle insert (type specific). For optimal Kärcher wet blasting attachment performance. Only in combination with wet blasting attachment 4.115-000.0 | 4.115-006.0. 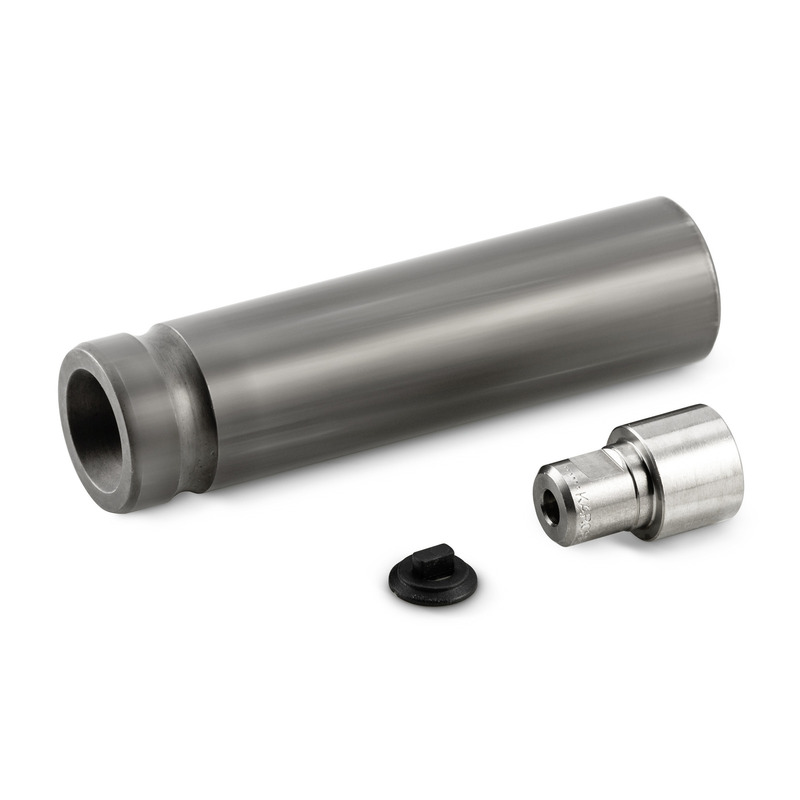 This nozzle kit improves the performance of the Kärcher wet blasting attachment. Consisting of wet blasting nozzle and nozzle insert. Only in combination with wet blasting attachment 4.115-000.0 | 4.115-006.0.